As Commencement Speaker, Meyer joins a recent list of celebrated entertainment figures including Paul Feig, Jay Roach, Jim Gianopulos, Stacey Sher, Barry Meyer, Sumner Redstone, Jeffrey Katzenberg, and Laura Ziskin. Created in 1995, in partnership with the Mary Pickford Foundation, the Mary Pickford Alumni Award pays tribute to men and women of USC whose extraordinary achievements bring special distinction to the School and to the industry. Past recipients include: Kevin Feige, William Fraker, Brian Grazer, Conrad L. Hall, Ray Harryhausen, Alan Ladd Jr., Jon Landau, Michelle Manning, Walter Murch, Shonda Rhimes, Jay Roach, Gary Rydstrom, Stacey Sher, Bryan Singer, John Singleton, Lee Unkrich, Matthew Weiner, David L. Wolper, Robert Zemeckis, Laura Ziskin, Melissa Rosenberg, and last year’s recipient Susan Downey. Meyer provides strategic guidance and counsel on all aspects of NBCUniversal, including its valuable portfolio of film and television assets, as well as the global theme park businesses. 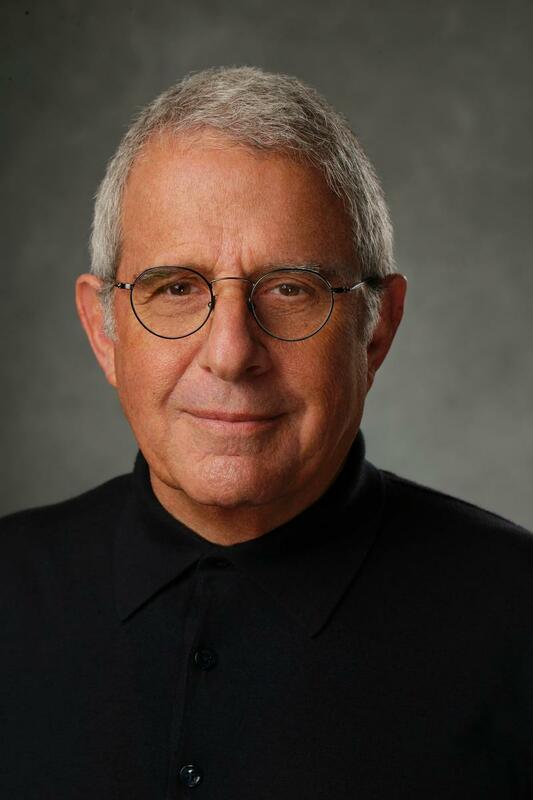 He was promoted in September 2013 after serving as President and Chief Operating Officer of Universal Studios since 1995. Prior to joining Universal Studios, Meyer was President of Creative Artists Agency, which he founded in 1975 with four fellow agents from the William Morris Agency. Over the years they built the company into the preeminent talent agency, representing many of the industry’s most influential and talented people, and later expanded its range of services to include consulting with leading American and international corporations. 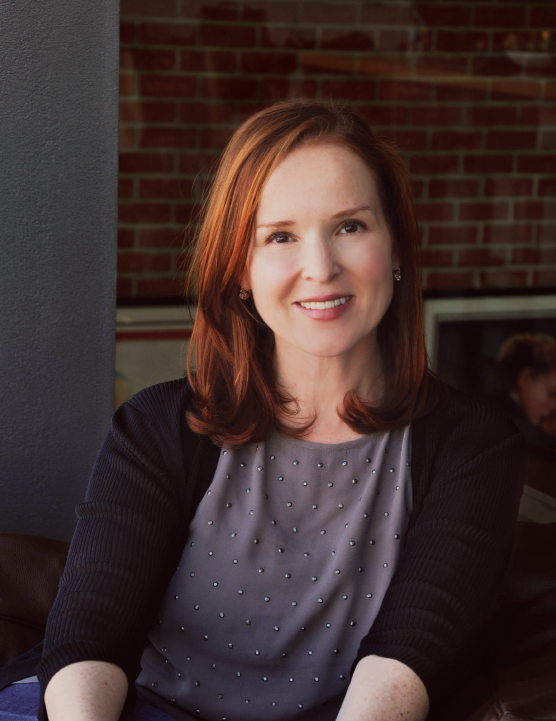 Industry veteran Jennifer Todd currently serves as President of Pearl Street Films, Ben Affleck and Matt Damon’s film and television company. She recently produced Live By Night for Warner Bros., which Affleck directed and starred in, and was an Executive Producer on Universal’s Jason Bourne starring Damon. On February 26, 2017, Jennifer Todd produced the 89th Academy Awards with Michael DeLuca for ABC starring Jimmy Kimmel and was the third female producer in Oscars history to produce the show. Jennifer’s upcoming films include RFK, starring Matt Damon, which Nikolaj Arcel wrote and will direct. Suzanne Todd is an award-winning producer whose films have collectively grossed over $3 billion worldwide. In 2016, she launched Suzanne Todd Productions with the STX hit comedy Bad Moms from co-writers/co-directors Lucas and Scott Moore and starring Mila Kunis, Kristen Bell, Christina Applegate, and Kathryn Hahn. Her upcoming films include the comedy sequel A Bad Moms Christmas, for STX; Magic Camp for Walt Disney Pictures; and Nicole, starring Anna Kendrick, also for Disney. Jennifer and Suzanne Todd previously worked together as Team Todd where they produced a number of successful films, including the live action Disney film Alice in Wonderland, which grossed over $1 billion internationally and was nominated for the Golden Globe for Best Motion Picture – Musical or Comedy. Additionally, they produced its follow-up Alice Through the Looking Glass, which has grossed $300 million worldwide. Their other producing credits include the box office and critical success Memento that launched writer/director Christopher Nolan’s career, The Beatles musical hit Across the Universe which was nominated for the Golden Globe for Best Motion Picture – Musical or Comedy, all three installments of the Austin Powers trilogy which grossed over $660 million collectively, and the romantic comedy Must Love Dogs for Warner Bros. Suzanne executive produced HBO’s successful If These Walls Could Talk and together they produced If These Walls Could Talk 2. Both films went on to earn numerous awards and honors including Emmy, Golden Globe, and SAG Award wins. Jennifer and Suzanne Todd have been honored with numerous awards including Women In Film’s celebrated Lucy Award, the Spirit Award for Best Picture, Cosmo’s Fun Fearless Female Award, the GLAAD Media Award, 3 Saturn Awards, several MTV Movie Awards, and a People’s Choice Award.